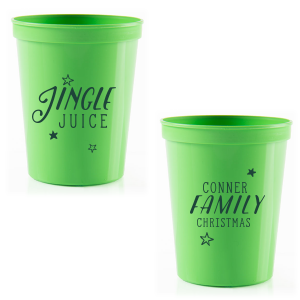 Christmas can be a pretty busy time of year. 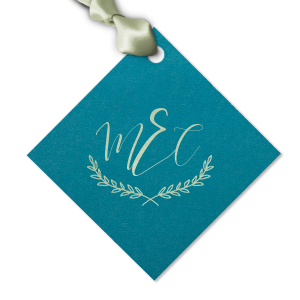 Cut out the stress of party planning by creating all of your personalized details in one place! 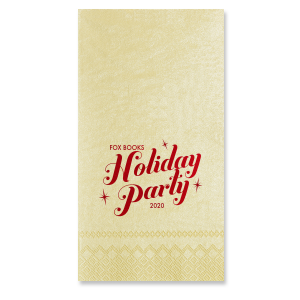 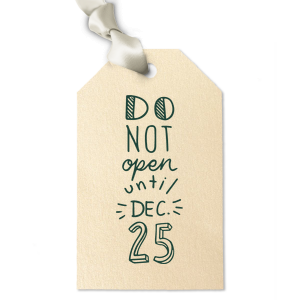 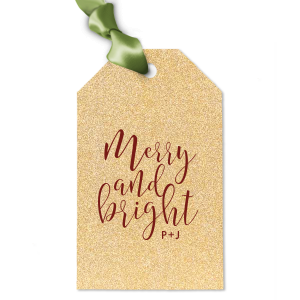 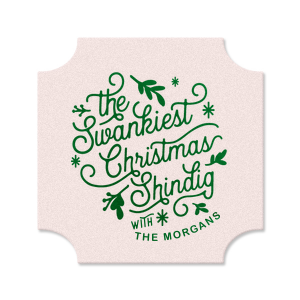 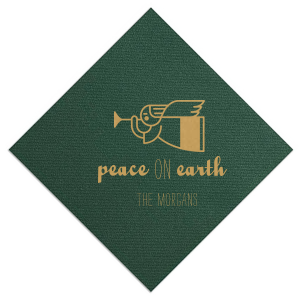 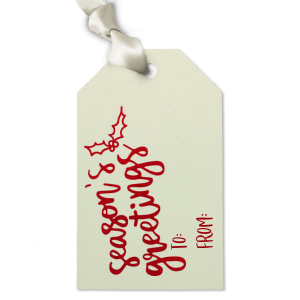 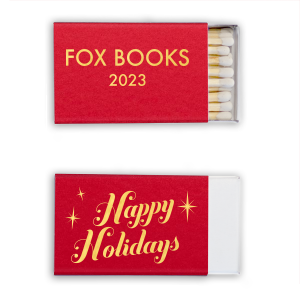 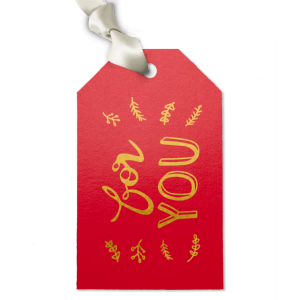 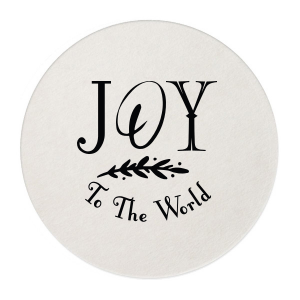 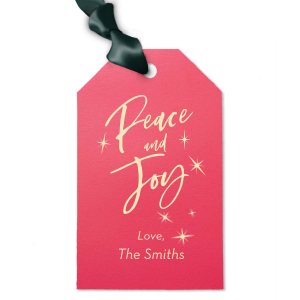 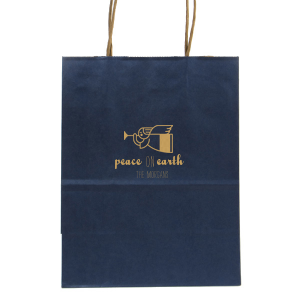 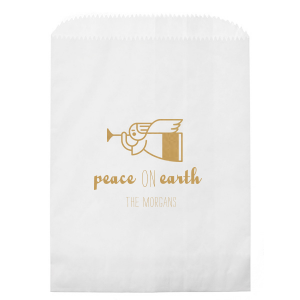 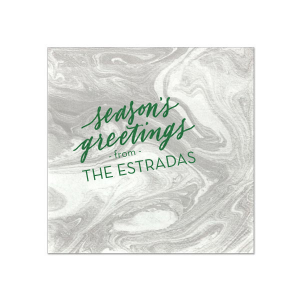 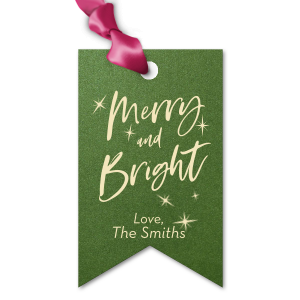 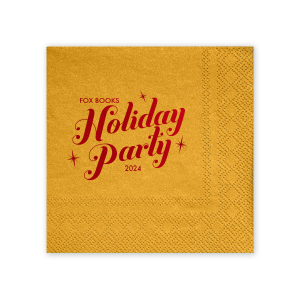 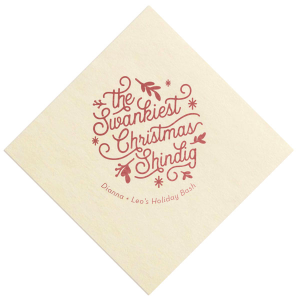 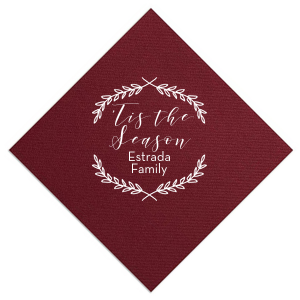 Design beautiful products with a festive foil stamp to get your guests excited. 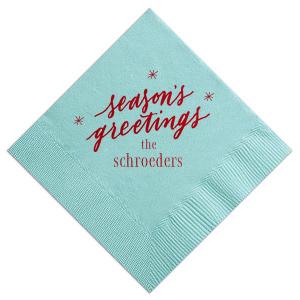 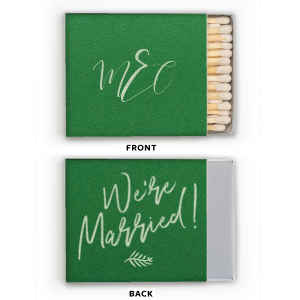 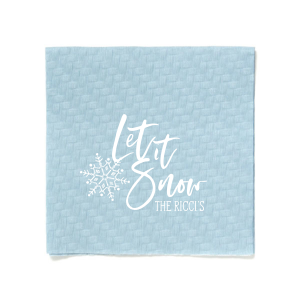 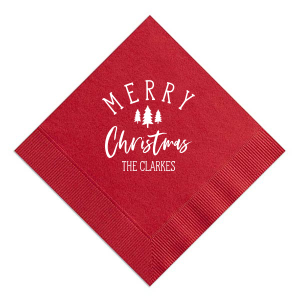 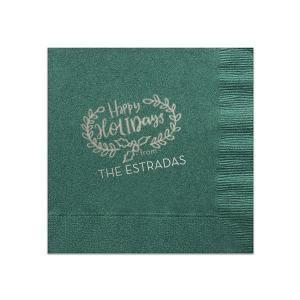 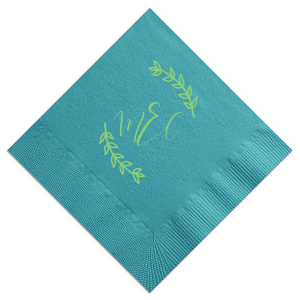 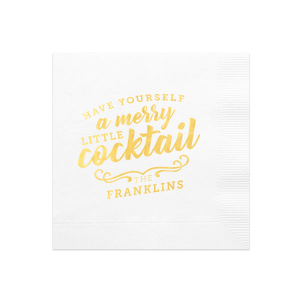 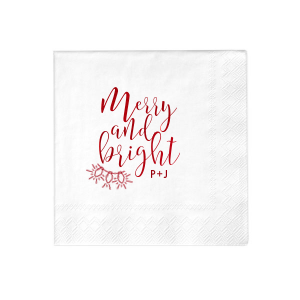 Set the bar with personalized cocktail napkins and the food tables with personalized dinner napkins. 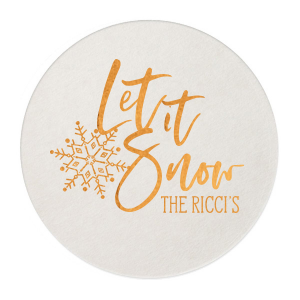 Don't forget your themed custom coasters and stir sticks to winterize your drinks. 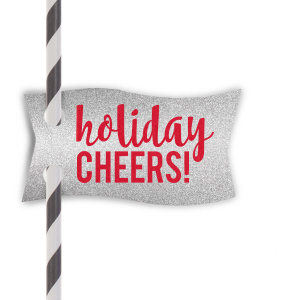 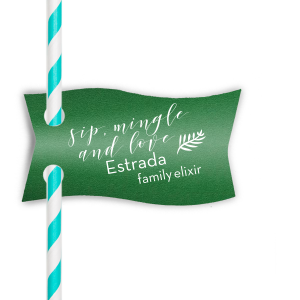 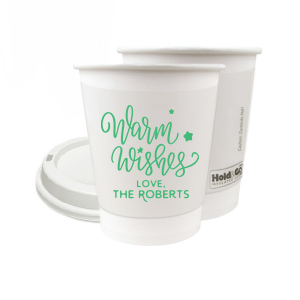 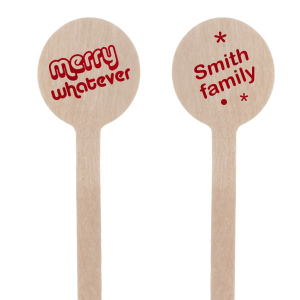 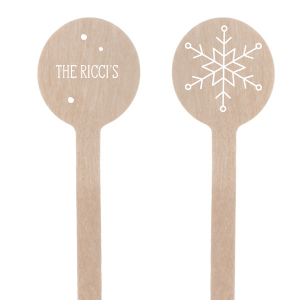 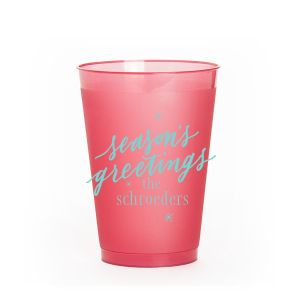 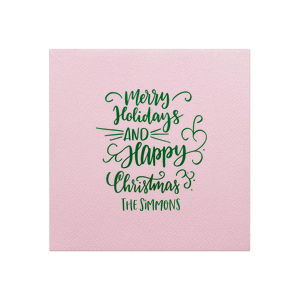 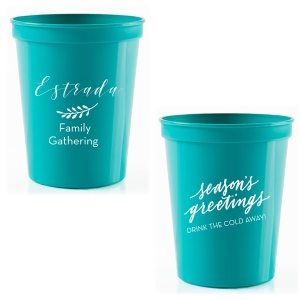 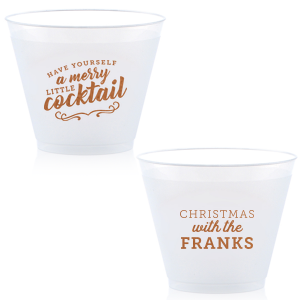 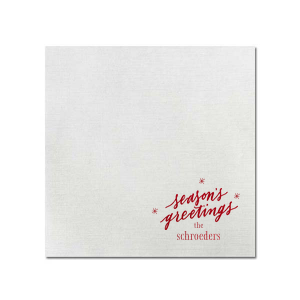 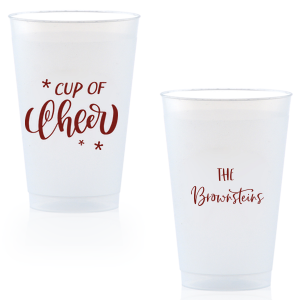 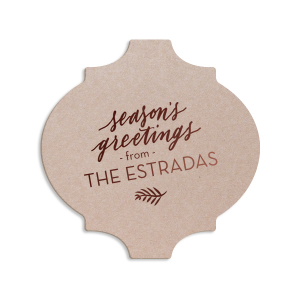 Send guests home with a warm drink in your very own personalized paper to go cups. 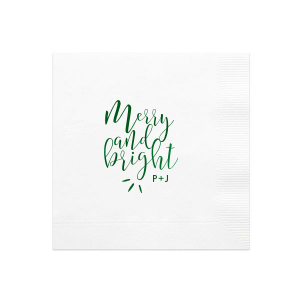 Another favorite DIY favor is to put the dry ingredients for your best holiday cookie recipe in a personalized cellophane bag with accompanying baking directions.